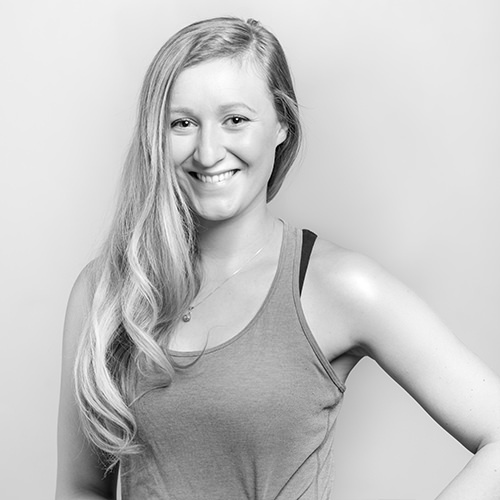 Emily began practicing yoga during high school to supplement classical ballet training. While the physical benefits were no surprise, she felt a shift in mental and physical awareness that led her to continue a strong practice through college and pursue a 200hr teacher training in 2013. Emily's style of instruction is rooted in warmth, accessibility, and a deep a respect for anatomy and alignment. She strives to create a comfortable environment where mindfulness comes easily, and there is equal space for movement, breath, and stillness. Emily finds herself a continual student; always evolving to grow her personal practice, incorporate creative sequencing, and cultivate connection. Emily recently moved to Bozeman from Washington, and has fallen in love with the community and wild spaces that Bozeman has to offer.